E-learning has always been looked upon as a means of providing performance support to classroom training. The kind interaction and rapport that an instructor can achieve in a classroom cannot be replicated in an online course. This was the case a few years ago, when eLearning’s role was limited to providing performance support to classroom training. Now, things have changed, and there is a drastic change in the way how eLearning is delivered. Today, you can incorporate the classroom elements in eLearning. Let’s see how. As we all know classroom trainings have live discussions that take place between the instructor and learners. During instructor-led classroom training sessions, a lot of peer to peer learning takes place and learners are more self motivated. We have powerful options available in today’s learning management systems (LMSs). It serves all the features same as that of the classroom training.The conversation board can be created to combine the learning experience, which is related to the classroom environment. When it comes to providing the information to make learners understand the concepts better, eLearning can be the most effective learning edge. Instructors often break learner monotony by asking the trainees to solve riddles or puzzles, after covering a segment of the subject. Similarly, puzzles or riddles can be incorporated into eLearning modules after each topic. Authoring tools like Articulate Storyline allow you to incorporate puzzles such as word search, starboard games, sudoku and many more. Many a time, in classroom training sessions, instructors engage their learners at the beginning by telling a story. They also present a problem or a scenario. This goes a long way in motivating the learners and increases their curiosity to find out more about the subject. Scenarios can be incorporated in eLearning courses through simple images to explain an idea or a rule. Scenarios are a powerful medium of inculcating knowledge that inspires, influences and engrosses the learners in the course completely. Scenarios are useful to make incomprehensible content easy enough to grasp, provided the matter is suitable to the subject and applicable for the learners. Case studies have been an integral part of the classroom learning environment. Case studies facilitate effective Problem-based Learning (PBL), which stimulates the mental powers of the learner. It enables effective application of the concepts learnt to resolve a particular issue. Case studies give learners an opportunity to solve the problem by analyzing it. 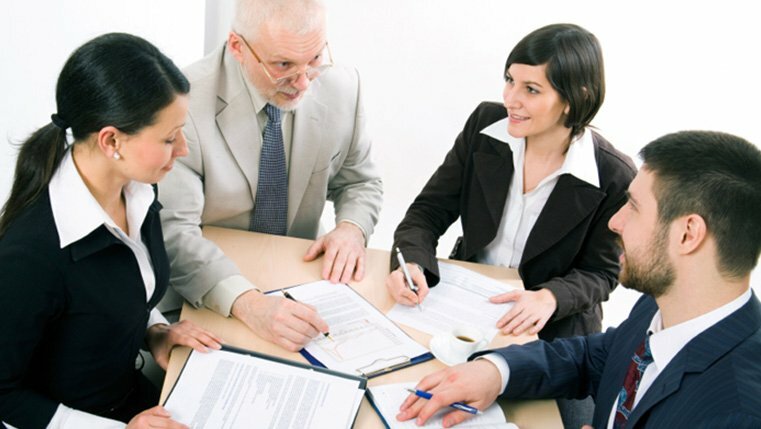 In eLearning courses, case studies can be shared as a part of unit-end assessments or can be carried out as a formal activity. 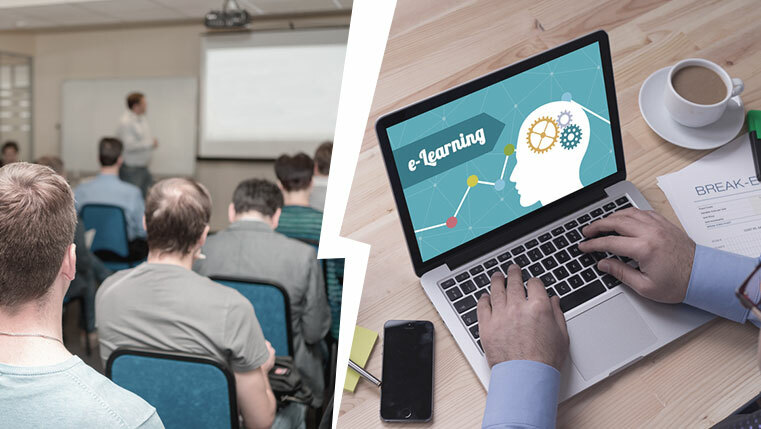 Considering these benefits of eLearning, many organizations have started converting their classroom training material into online courses. I am sure there must be other interesting ways to make eLearning as engaging as classroom training. Please do share.